Too nice to be true? 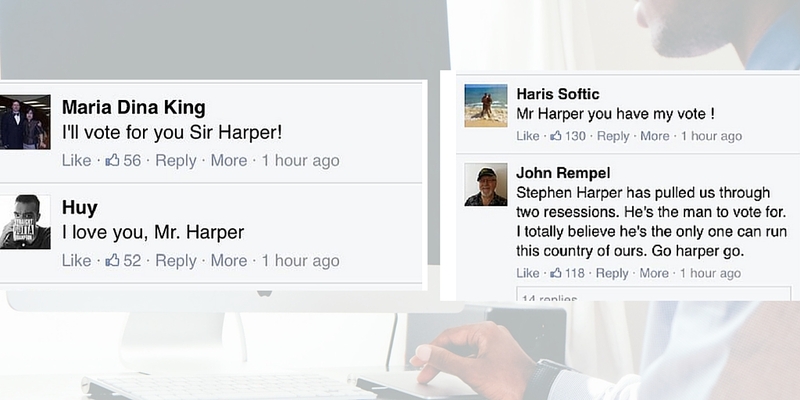 Everyone on social media apparently loves Stephen Harper! Video: The Dictator praises Stephen Harper for silencing the media! 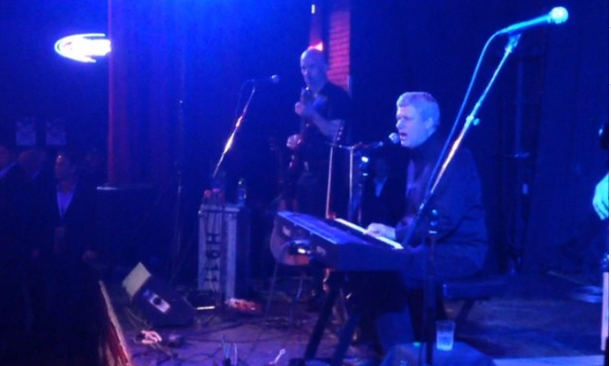 Stephen Harper’s biggest decision ever! The Globe and Mail endorses….